Don't forget to add the image below to your direct link post and link the image back to this specific post! Thank you for your participation and thank you to those who have downloaded others' content! 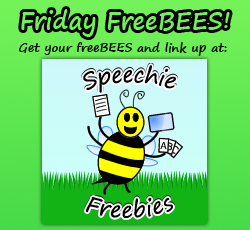 There will be one more Friday FreeBEES before the new year, so be sure to check in next week! We hope to see you then!